This eye-catching wallpaper with a rhombus design in navy blue and green is perfect for creating a unique statement wall and adds a warm, lively atmosphere to the room. 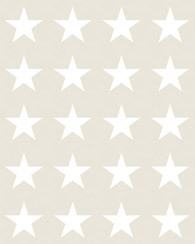 This wallpaper is perfect for decorating a bedroom, boy's room, study or teenage bedroom. 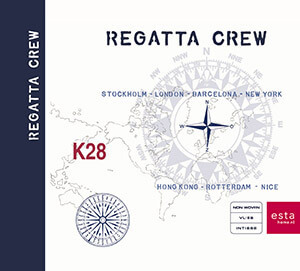 You will find this wallpaper with a rhombus design in navy blue and green (136435) the collection Regatta Crew.